Stella & Dot’s Holiday Collection is here! The Holiday Collection is here and it’s like Christmas in… October! This is my 3rd holiday season as a Stylist with Stella & Dot, and I just continue to be amazed at how they outdo themselves each time. We have tons of new pieces to please most everyone’s taste and budget. There are so many new products we’re offering, so many great gift ideas, and the packaging is irresistable. Here’s a sampling of my top picks! To see the rest of the collection, visit my personal website at www.stelladot.com/melissahayes. Breast Cancer is near and dear to mine and Craig’s hearts, and I’m thrilled and honored to work for a company that supports such a wonderful cause like the Noreen Fraser Foundation. For the month of October, 100% of the net proceeds from 5 THINK PINK items will be donated to NFF in the fight against breast cancer. I’m looking to do breast cancer fundraiser trunk shows this month around the Atlanta area, so please let me know if you or someone you know would be interested! 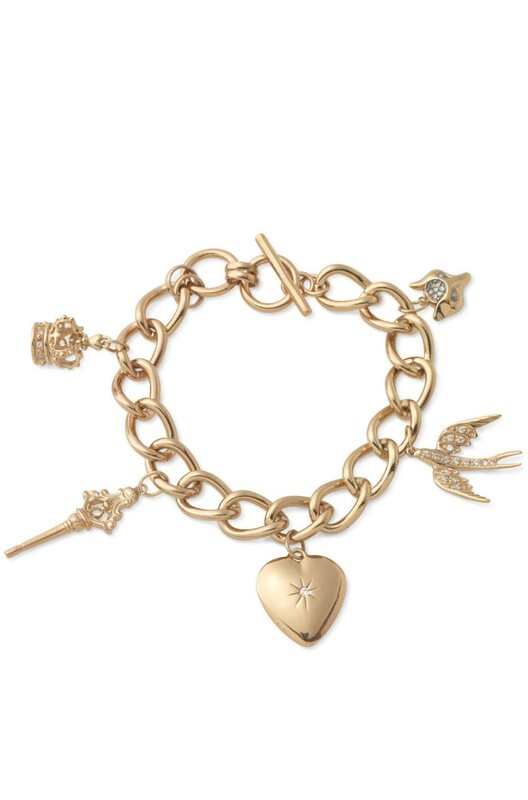 This bracelet features an angel wing in rose gold and is just so delicate and beautiful. It layers really well with last year’s breast cancer awareness bracelet, the Tribute Bracelet. I have this wallet in brown leather, and it’s amazing!! 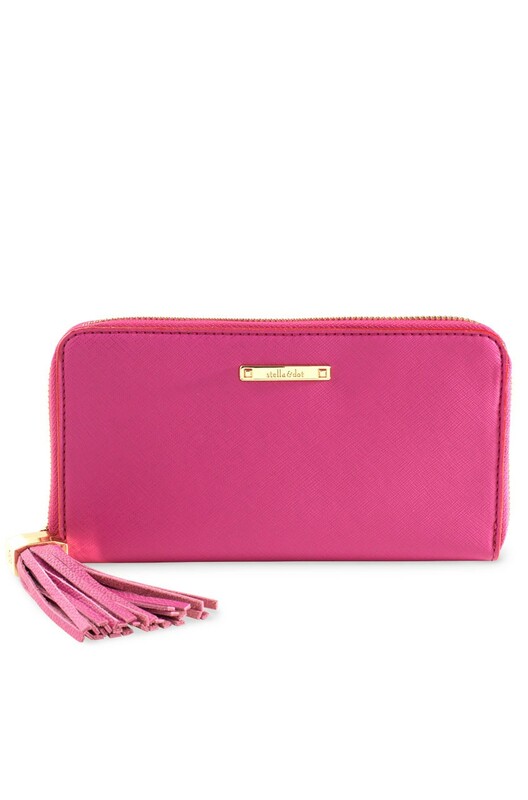 So many pockets inside, beautiful detailing, and a fun leather tassle on the zipper. Comes in a great box for gifting, too! We are debuting our scarf collection with 5 beauties, and I love them all! It was so hard to choose just a couple for my sample display. I chose this fun poppy one with the elephants, and I can’t wait to try it out!! 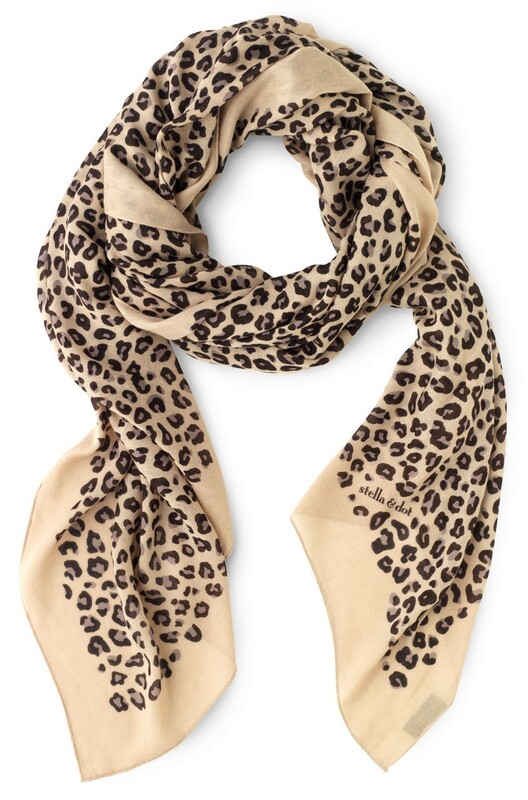 Scarves are such a great way to update your wardrobe in the fall and winter. 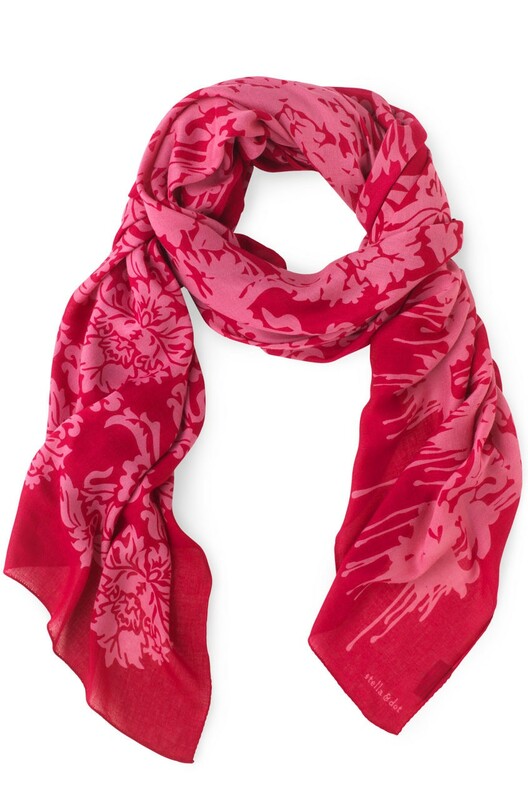 I love that all of our scarves are a great pop of color and pattern. We have a really fun video on our website showing several ways to wear your new scarf. We also have some pretty blue color palettes — check them out online! I’m swooning over these new wallets, tech cases, and iphone cases! The poppy (orange) with pink trim is so lush and fun and bright… and the snakeskin with gold interior (and a cute little message on the zippered section for coins) is gorgeous and elegant. The price range for these pieces is great, too. 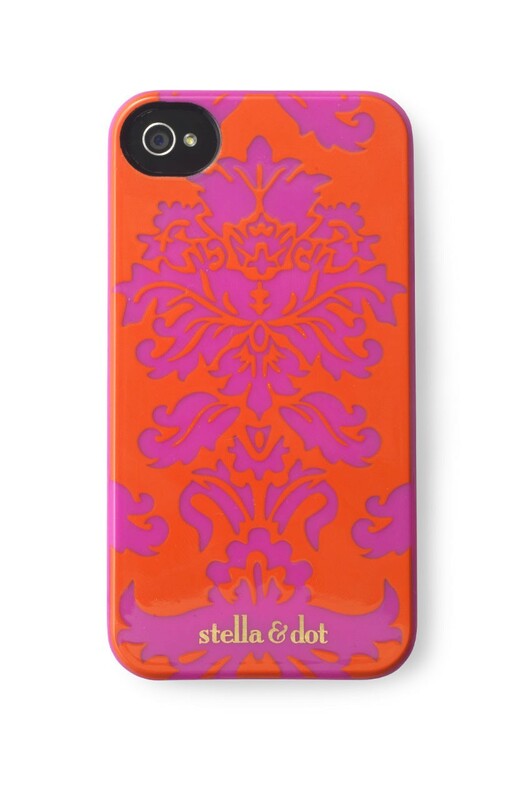 And the new iphone cases (for 4 and 4s only right now) are too cute! I got the poppy one, but love the little birdies in blue and green. We have 2 exciting designer collaborations this holiday season! Alice Temperley is a famous British designer, known for combining femininity with cool Britannia sensibilities. She’s reigned over the London fashion scene for the past decade with an impressive celebrity following, including Beyonce and Kate and Pippa Middelton. This foxy ring is inspired by Alice Temperley’s son, Fox. She says the fox symbol is her lucky charm, so maybe it’ll bring you some good luck, too! 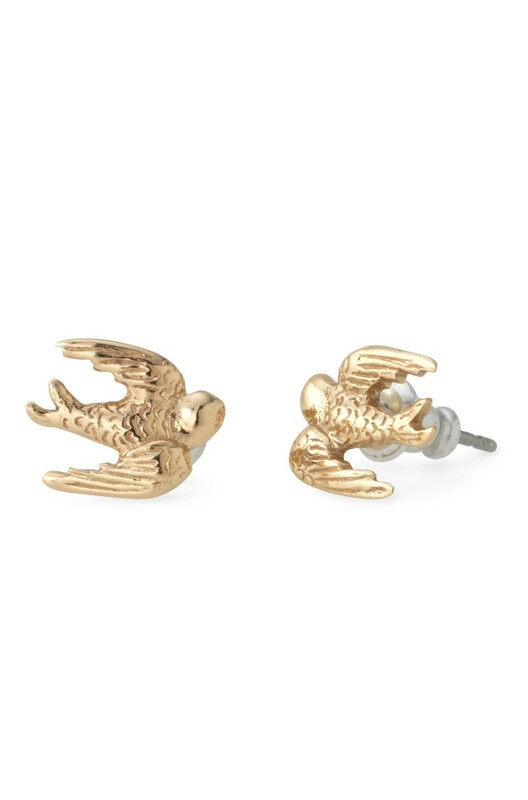 Heart Charm – represents love; Bird Charm – one of Alice’s favorite motifs, it represents freedom; Fox Charm – a special charm for Alice’s son Fox London; Crown Charm – represents Alice’s British herritage; Key Charm – a popular symbol from Alice in Wonderland, the key opens doors to a world of possibilities. Lara Bohinc is lauded for her innovative designs, and I just love her knot jewelry. This U.K.-based brand combines modern luxury with bold, classic style.